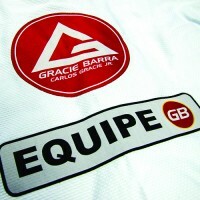 One of the blue belts in our Gracie Barra academy has a basic but effective BJJ game. 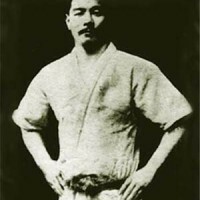 He is interested in incorporating new techniques and positions but is experiencing a common problem. When you are rolling with training partners who are of a similar or higher level of your own, that new technique is not likely to be successful. Then your guard gets passed and you get stuck on the defense under side control. After this happens a few times, your enthusiasm for the promising new technique plummets. You abandon it and go back to your old tried and true game. So how do you overcome this situation? 2) You have to have enough confidence to commit to the move and also recover position if and when the move fails. 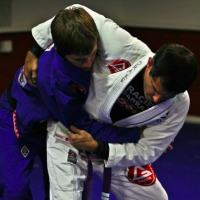 An example might be having solid guard recover skills to get you out of trouble when attempting triangle chokes from the guard. Here are a few ideas on how to work a new position or technique into your game while rolling. 1) Flow rolling with an experienced training partner can give you the repetitions that you need together with the movement and transitions required to get into the position. If you miss it? No big deal because you aren’t going to get stuck under side control for the rest of a 5 minute round. 2) Positional or specific training. If you are possibly only going to get a single shot at that triangle during a 5 minute round of regular rolling, then gaining enough experience with it is going to be tough. Doing positional sparring with defined rules that reset you after a position has been lost will both eliminate the reluctance to try a new technique and give you FAR more repetitions. 3) Work the move on training partners that are of lower experience than you before you unveil it against opponent’s of equal or greater level. You will experience more success against lower belts and can work out the details of the move. 4) Adjust your attitude. 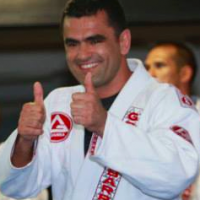 Many BJJ students roll to “win” and the number of taps is the measure of how productive the roll is. If you change your focus to the idea that the primary purpose of rolling is to get better, then it is easier to see your efforts as more of a trial and error process. If the move doesn’t work, then you are provided feedback. 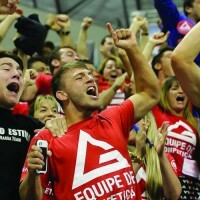 It is unfortunate that “feedback” is being stuck under side control, but that is part of the game in BJJ. 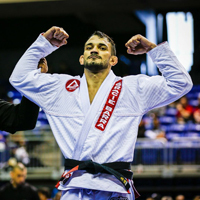 In order to add new techniques to your game and grow your jiu-jitsu, you need to adjust your training methods. 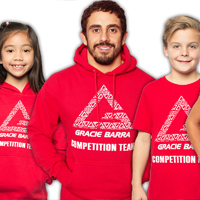 See also on Gracie Barra : Who Tapped Who?